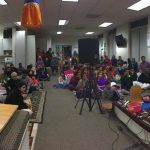 Sri Ramanujamji was in Houston TX between Nov 19th and December 2, 2009. 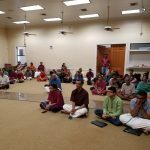 The main event was the 8-day long ‘Ancient Wisdom for Modern Times’ lecture series in 2 different venues in Houston, and the week-long GOD Utsav. 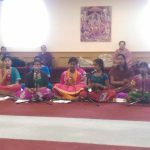 In addition, Sri Ramanujamji also delivered lectures at various different gatherings on different topics. 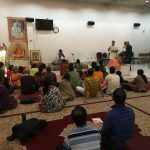 On Nov 21, he gave a brief talk at Ashtalakshmi Temple in Sugar Land on the Power of Nama Kirtan. 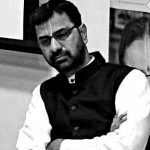 On Sunday, Nov 22, he was invited to speak at Meenakshi Temple on Venkateshwara Vaibhavam, as part of the temple’s Bhaja Govindam utsav. On Tuesday, Nov 24, Ramanujamji addressed a group of students at University of Houston on Handling Conflict through Inner Transformation.